Sun, salt water and high humidity are all enemies of the materials in your sails. Clearly normal use will expose your sails to the elements, but good sail care practices can minimize the effects of this exposure. Similarly good sail care is key to ensuring sail longevity – practices such as luffing, flapping or flogging, leech flutter, and crushing sails into bags will all contribute to a shorter sail life and should be avoided. 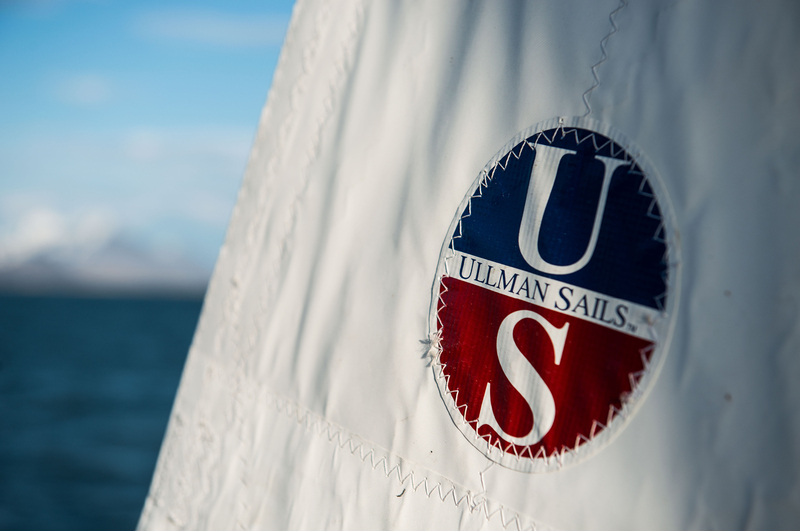 Ullman Sails provides a comprehensive list of best practices for sail care to maintain the quality of your sail. They are not substitutes for sail care, but can help you maintain your sails and help minimize unexpected or major repairs. As with a car or any other long-term use equipment, Ullman Sails recommends regular service check-ups for your sails at your local loft. For sail service monitoring and scheduling suggestions, click here. 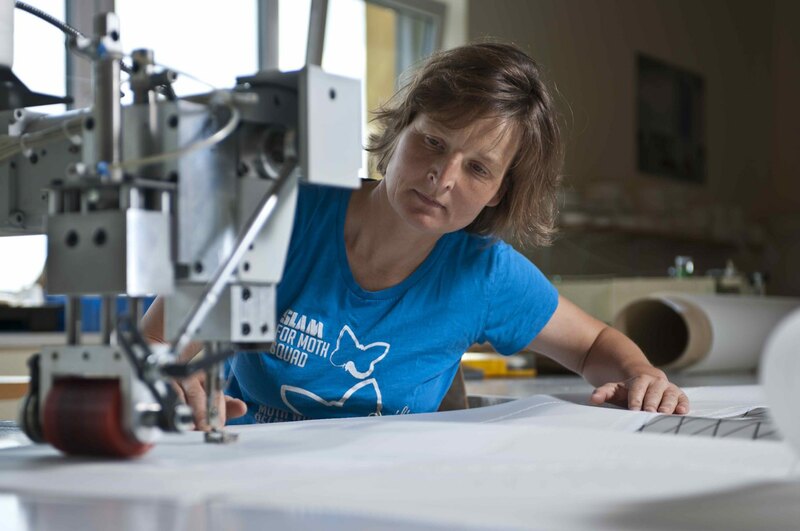 To learn more about how Ullman Sails sailmakers work to minimize the impact of environmental and use factors, click here.